In 1992, 34 families gathered at the Boston location of Boston Children’s Hospital to form a group for kids with celiac disease and their families. That was 25 years ago. And on September 24, 2017, we gathered to celebrate this achievement. 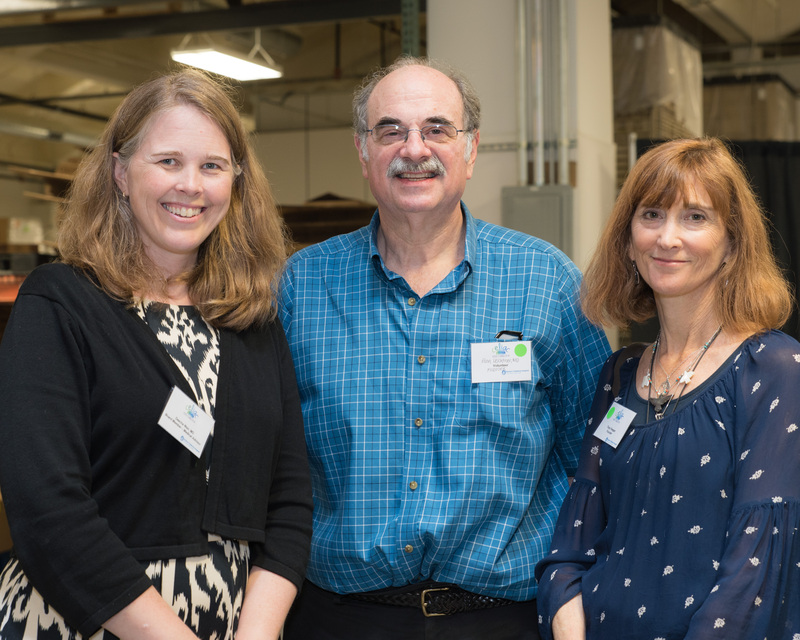 We hosted the event at Gillian’s Foods in Salem, MA. Gillian and her family were among the first members of our group. Her Dad, Bob Otolo, developed recipes that worked with Gillian’s gluten-free diet. Those recipes ultimately led to Gillian’s Food. Current and former members attended the event. We heard about the first meeting and the early days of the group from our founder, Tracy Keegan, and our first Medical Advisor, Dr. Alan Leichtner. We even played a bingo game based on the history of the group. 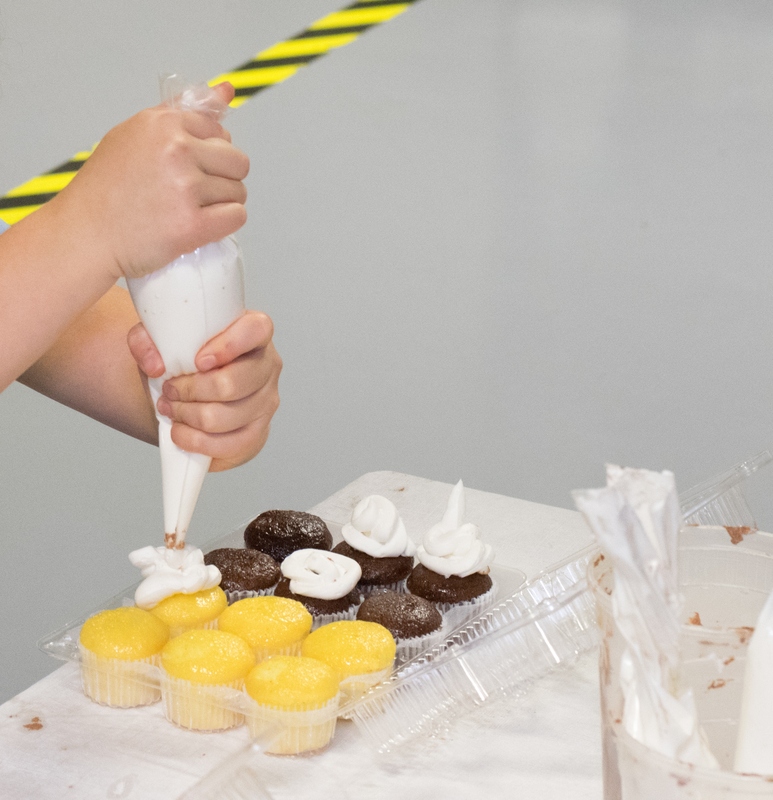 Kids got to make their own cupcakes, enjoy a photo booth and see a place where gluten-free products are made. 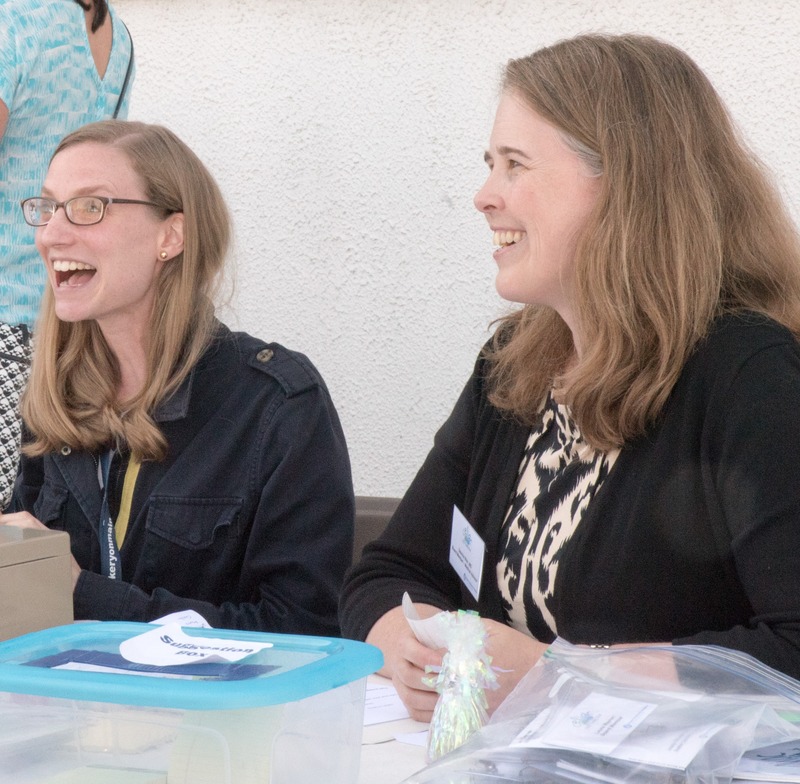 We want to thank our volunteers, without them it would be impossible to host our events. Thank you to Nomi and Kayla Munroe; Sue, Sam and the entire Offsey family; Ashley Rossiter, Karen Sandman, Sonia Mulgund, Maureen Williams, Eileen Donovan, Lily Tobar-Fawley, Evan Ferguson, Nicole Weinsten, and Stephanie Tellier. We also want to thank our Board, Alvaro Tobar, Laura Warren, Julia Bandini, Debbie Ferguson, Dr. Dascha Weir, Alexandra Weinsten, and Nate Couture. Happy Birthday Celiac Kids Connection!